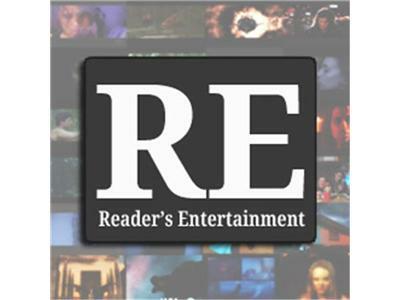 Reader's Entertainment Radio where variety is the spice of life! We catch up with thriller writer J.E. Fishman to talk about his upcoming release The Dark Pool!